We held our annual crop insurance seminar on a rainy Wednesday, February 24, 2016. Thanks to all who helped make the event success! If you weren’t able to make the meeting, you can still view the presentations — just click the links below. 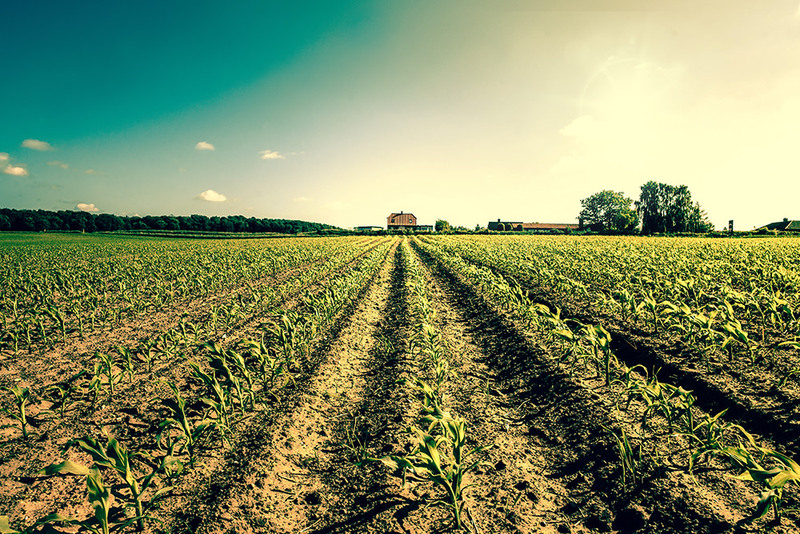 Questions regarding crop insurance? Contact Mark Goodhart, 717-263-4179 or email mgoodhart@stricklerins.com.